There are currently 111 million records in our Irish collection and that number's growing all the time. It's also more than double the amount of records you'll find on any other family history website (yes, including THAT one), giving you a much better chance of finding out more about your Irish ancestors. 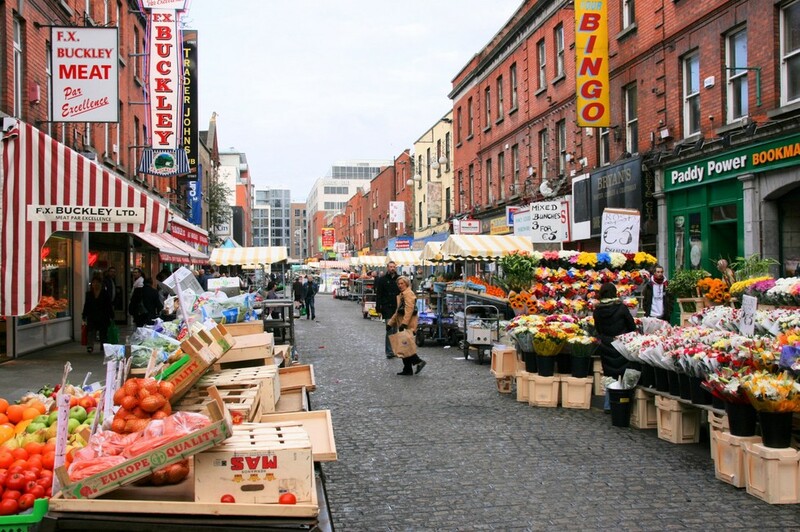 Like all family history research, Irish genealogy begins at home. Collect any existing records, photographs and keepsakes you have and speak to family members, especially the older ones, about their memories of your ancestors. 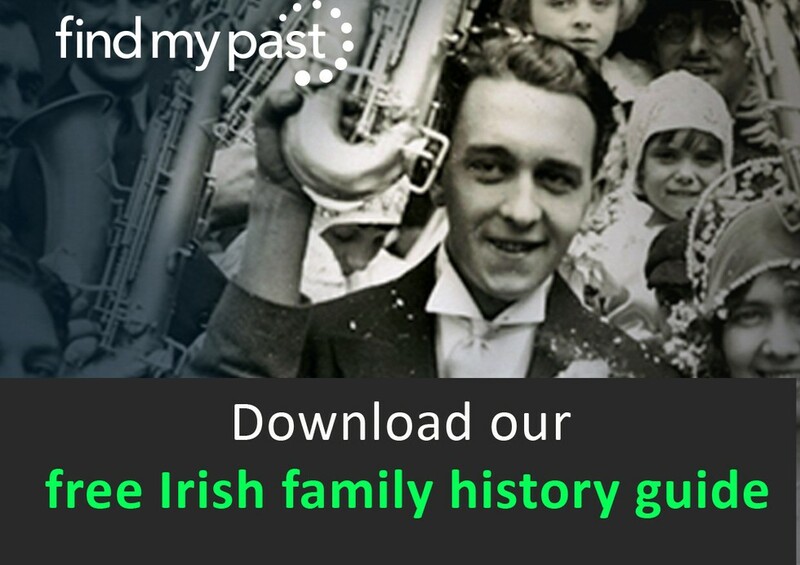 From there, Findmypast has all the resources you need to start building out your Irish family tree. Start a free online tree, including any information (names, dates, locations) you already know about your relatives and our hints will automatically search Irish censuses, births, marriages and deaths and suggest potential matches from the records. Irish Marriages 1845-1958 – Non-Catholic marriages are recorded from 1845 onwards with Catholic records beginning in 1864. There are plenty more exclusive collections too. Go to our A-Z of records to see exactly what's available. "On March 1, 2016, FindMyPast released 10,000,000 new records in Ireland. I typed in my great grandfather, Michael Cranley, thinking that I would get the usual result – nothing. Not this time. There he was! His baptism in Rochfortbridge, Westmeath. I was over the moon, screaming and crying at the same time, so much so that my husband came tearing into the room, wondering what all the commotion was." "I was unable to find any record of my Irish ancestors immigrating to the US, as so many ships' records were apparently lost. Using Findmypast I was able to search Cork newspapers and found a list of passengers for a ship that included my relatives as passengers. It was so exciting." Not a member? 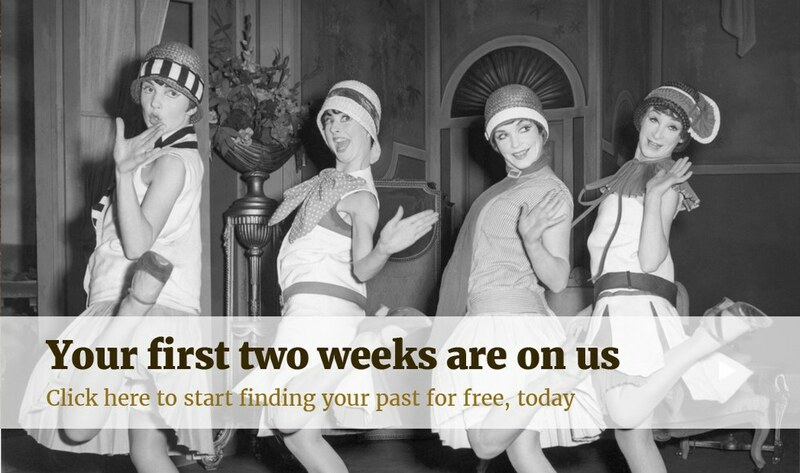 Take advantage of a two-week free trial, which gives you access to all of our records, including our 111 million Irish records?